Richmond's #1 Family Entertainment destination. 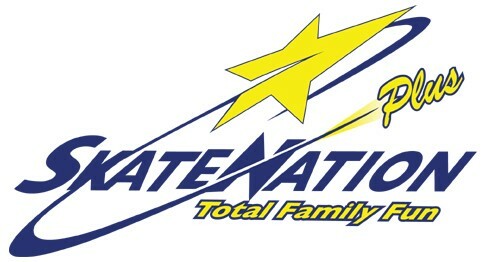 In addition to our state of the art 5,000 square foot laser tag arena, SkateNation Plus houses a regulation NHL rink and has programs for skaters of all levels. Whether you are a beginner, a life long skater, or anywhere in between, you are sure to have a great time at SkateNation Plus. We are open year-round and are located in Downtown Short Pump (Henrico County, west of Richmond, Virginia). For skating fun on Richmond's south side be sure to visit our sister rink, Richmond Ice Zone!